The highly anticipated, 80-page latest issue of PUBLISHED! 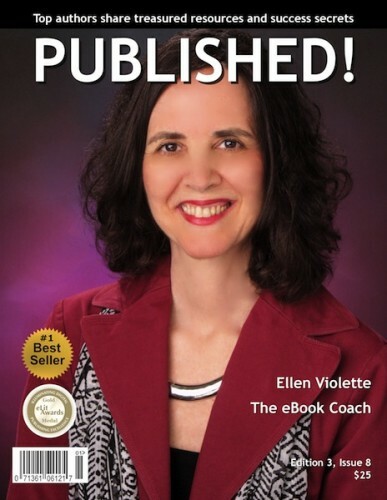 magazine featuring Ellen Violette has been released. 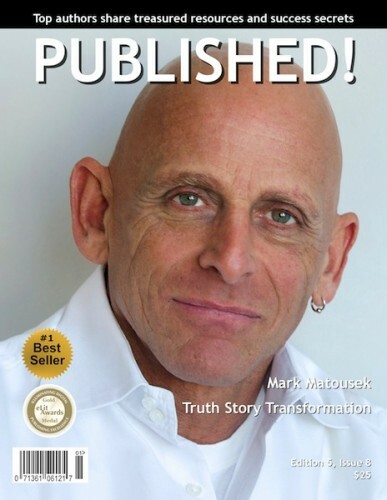 featuring Mark Matousek has been released. 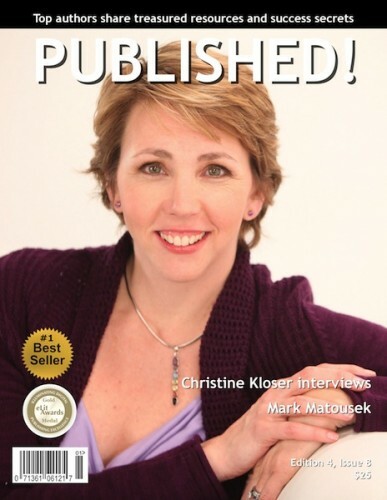 featuring Christine Kloser’s interview with Mark Matousek has been released. 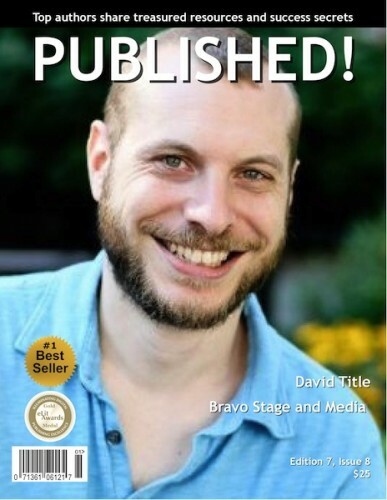 featuring David Title has been released. 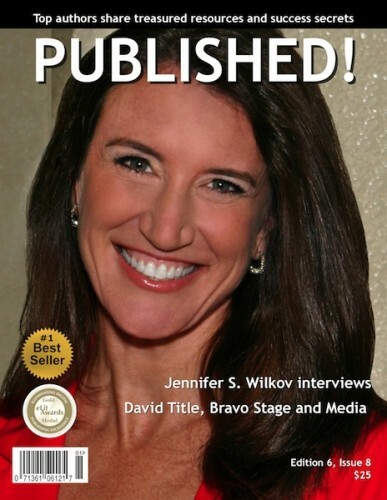 featuring Jennifer S. Wilkov’s interview with David Title has been released. 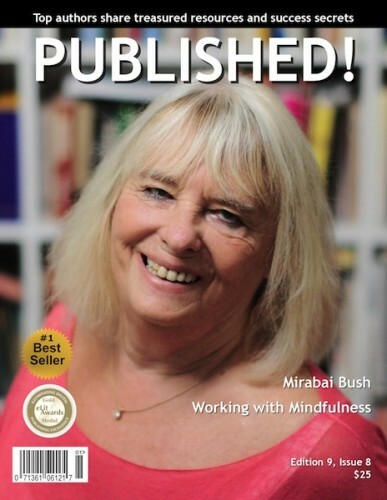 featuring Mirabai Bush has been released. 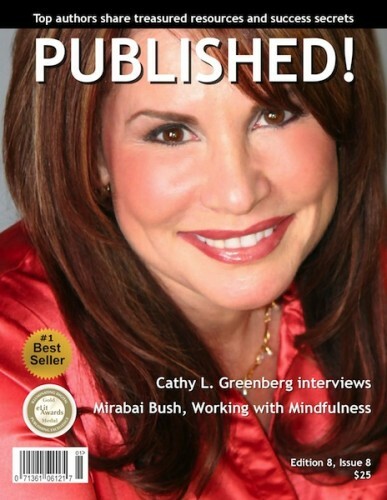 featuring Cathy L. Greenberg’s interview with Mirabai Bush has been released.